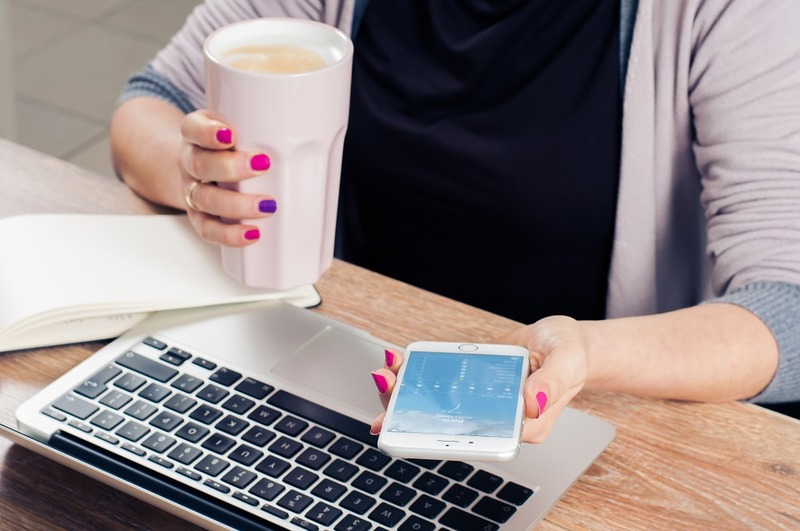 Do I have the right to request a flexible working arrangement? You will have the right to request a flexible working arrangement if you have worked for your employer for at least 12 months in a full-time role, part-time role, or in some cases, a casual role with a reasonable prospect of continuing employment. Often, individuals will ask for a flexible working arrangement if they are a parent, a carer, or if they have a disability or are elderly. What does a flexible working arrangement look like? The nature of flexible working arrangements will differ between employees in accordance with their varying circumstances. For example, an employee who is a parent may alter their daily starting and finishing times so that they can collect their children from school, whereas an employee who is a carer may prefer to work part time or work from home. When you submit a request for a flexible working arrangement, the proposed arrangement should cater for your personal situation. To make a request for a flexible working arrangement under the Fair Work Act 2009, you should ensure that the request given to your employer is in writing, and clearly stipulates the proposed working arrangement as well as the reasons for the request. What if my boss refuses my request? Your employer is obligated to respond to your request in writing within 21 days, outlining whether the request has been granted or refused. If they have refused the request, they must explain the reasons for the refusal. An employer is only entitled to refuse a request if they have ‘reasonable business grounds’ for doing so. Such grounds could include that the proposed flexible working arrangement would be highly impractical, or would cause a significant decrease in productivity. If your think your employer has refused your request without having reasonable business grounds to do so, you may wish to seek legal advice as to your rights under the Fair Work Act 2009 or any other relevant Victorian legislative regimes. Likewise, if you think that your employer has taken adverse action against you (such as dismissing you, or discriminating against you) owing to your request for a flexible working arrangement, you should not hesitate to seek legal advice. The Fair Work Ombudsman website provides further information on flexible working arrangements. My boss says that I am a contractor, but I think that I am probably an employee. What can I do? Is sick leave paid out on termination? My employer has changed my regular hours of work. What are my legal rights? How do I know what award I am covered by?